We aim to earn your trust and deliver you the most appropriate care services for you. With a combination of skilled and non-skilled care services, we are proud to serve our clients with inclusive assistance that aims to enhance their life and well-being. Aside from being a provider of home health care services in New Jersey, Helpers Home Care, we are also a limited liability company. We are managed by expert professionals in the field of geriatric care. We focus on providing services in our clients’ place of residence. We are co-owned by a Registered Nurse. Our existence is based on the principle that our clients’ needs are our greatest priority. We are dedicated to meeting each of their specific needs, so we take time to learn their situation and create a care plan that suits them. 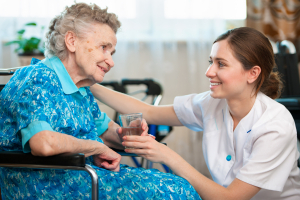 Helpers Home Care hires and employs qualified and skilled caregivers who are proficient in their duty. When you partner with us, you can access a wide network of healthcare benefits through coordinated care. We give you peace of mind knowing that we are licensed by the State of New Jersey Division of Consumer Affairs. As an insured and bonded home care agency, we accept various payment methods, such as Cash, Check, Visa, Mastercard, and Discover. We are monitored, regulated, and licensed by the State of New Jersey. We provide professional assistance to make sure that our patients receive our much-needed aid. We provide a backup when the attending staff is unavailable. We manage taxes and other withholding responsibilities. We can change and adjust our services to meet your dynamic needs. We meet the unique needs of our clients and their families. We offer comfort, security, care, and support in our clients’ place of residence. We give support to families while keeping them together. We tailor and personalize our services to the varying needs of our clients in every home situation. We professionally supervise, monitor, and regulate each of our services to ensure its quality while adhering to the state and national standards. We have a flexible schedule 24 hours a day, 7 days a week. We offer cost-effective alternatives to institutional long-term care facilities. We innovate community-based preventive wellness and healthcare programs. We operate 24 hours a day, 7 days a week from Monday to Sunday. We are committed to offering quality focused, affordable, safe, and friendly healthcare services for every adult and senior in New Jersey. Our specialized assistance is tailored to their unique needs at all times. We know that keen attention to detail is essential to provide quality care to all of our clients. With the help of our team of caregivers, we respond quickly to last minute requests. 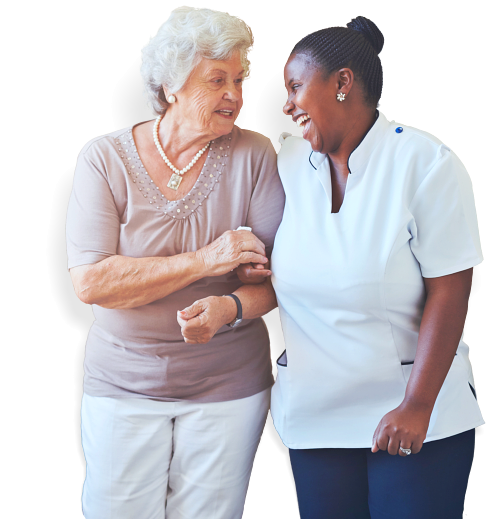 We desire to build lasting relationships and maintain a reputable foundation as a home health care agency in the State of New Jersey. Continue browsing our website to know more about us. If you have questions, please don’t hesitate to seek our help. Call us or send us a message.